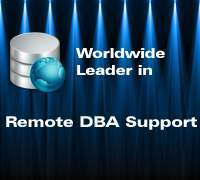 Why You Need To Go For Remote DBA Services Support? 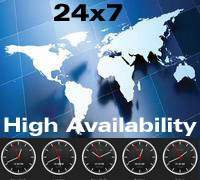 Why Go for Remote DBA Support? While we are talking about support then it always prefers expert support. Database contains very important and sensetive data. Every company has important databases. Accessing of databases are also important and critical. Thus, databases are managed by some expert admin who is having good experience and knowledge. It also needs stable and constant monitoring, administrating, managing, taking backup, tuning, maintaining security, patching, upgrading. There is no denial of the fact that it is real challenge out there as far as business is concerned and if you would like your company to be in top form and to shape really well in this competitive world, then it is very important for you is to maintain your business databases properly as in formation is money as far as business is concerned. For any business, its database is the most prized and valued asset and hence it is vital for you to go for remote database administration and also include this option in your business's information technology tool kit. 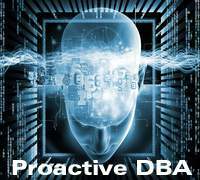 It is very important for you to always go for experienced, reputed and reliable remote DBA support services like Dbametrix for all your database support requirements. Even though most of the time you would be requiring maintenance and upgrading of the databases, there are sometimes when you need something more than this and only experienced and trained professionals will be able to deliver everything that your company's databases demands. 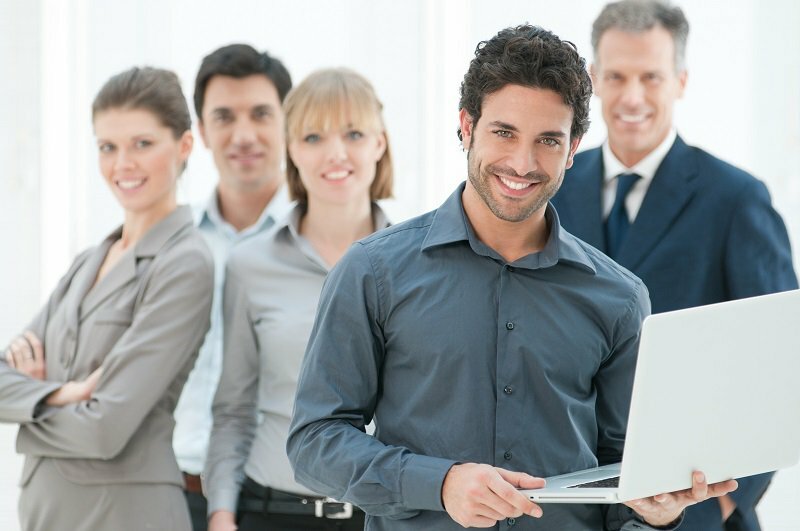 So, with DBAmetrix support services you will be getting skilled administrators who will take care of your routine database tasks and will also get highly experienced and thorough professionals to take care of specific items and important items of your business databases and that too at really affordable prices. 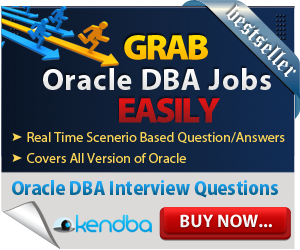 I am sure, once you start hiring remote dba services then you would become fan of this kind support. 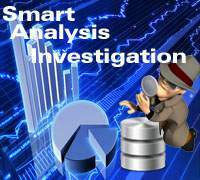 Smart company and IT manager always prefers this kind support because you can use your rest of IT budget in other techncial area like hardware and software purchasing. 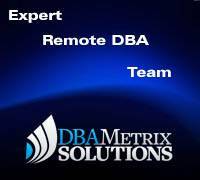 Offcourse, very few service providers will be able to provide professional remote dba expert support like Dbametrix. 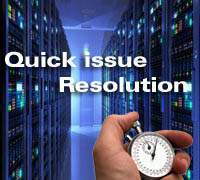 It is very important for a successful business to have remote DBA support in order to ensure proper and smooth functioning of your databases as it is very difficult for a firm to function without its databases for days. Dbametrix Oracle Support providers is the best in town that will help you with the best administrators, reliable service, round the clock support, latest software for monitoring and cost effective IT support that will help you company to achieve greater goals and reasonable profits. Feel free to contact us for detail of services.